Starting your own hair line is really exciting! But are you ready? I am asked almost daily about what it takes to be successful in the hair industry. What is that one tip to help someone reach success? There are many factors involved to reach six or seven figures a year with your own hair line but one stands above the rest. You might have all these marketing ideas, photoshoots planned, and the perfect hair extension website but you need to make sure and factor in one thing. Consistency is the key to success in the hair business as well as getting any other venture off the ground. When building your own brand you have to understand things will take time. Outside of your close friends and family that trust and support you there are millions of potential customers out there. Reaching them and building trust with them to order from your site will not happen overnight. Do you buy from a new brand the first time you see it? Probably not! You will check out their blog, social media, reviews and ask a few friends if they have tried the product. The same goes for the hair industry. So how long does it take? It really depends on you. Like any business you are going to have to invest and re-invest in it. If you make a $1,000 profit this month from your store what do you do with it? Do you celebrate and pop a few bottles or re-invest it in marketing to get the profit up to $1,500 the next month? Whenever I personally start a new project I generally start with a two year outlook. Yes, two years! In that two years I understand I have to be very consistent with our marketing, customer service and drive to create a successful brand. This technique also helps when you are having a bad sales week and it starts to beat you down emotionally. You have to stay positive and keep pushing forward. Create a Blueprint for success! 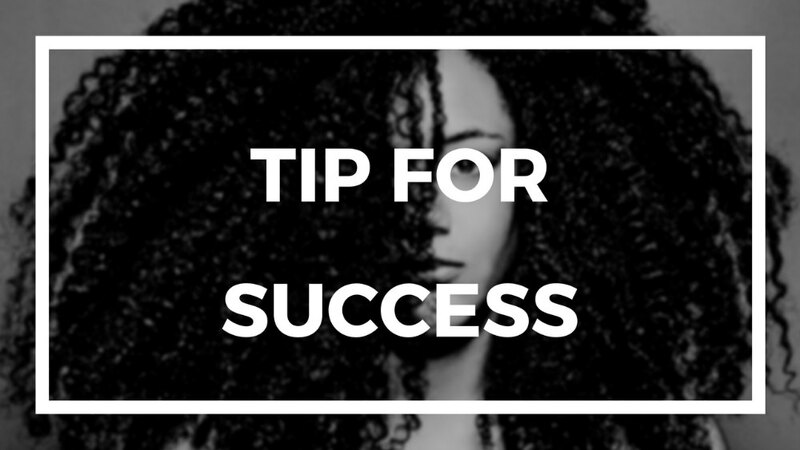 Writing down your strategy for success is a crucial start for your hair extension business. Write down your rules and regulations for dealing with customers. This section will also grow as you start selling more and dealing with different customer or product situations. 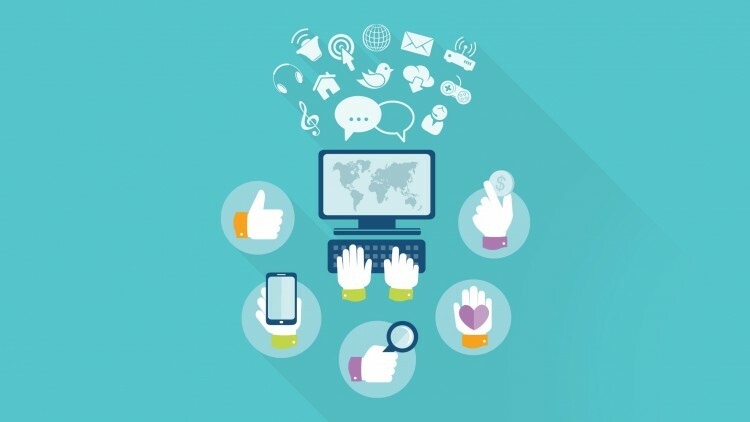 Have a marketing schedule for your social media posts, blog posts and email newsletters. You will notice after a few months that you will be adjusting what you “thought” was the perfect blueprint. The best idea is to accept the change, continue to tweak your ideas and blueprint. This will help you move forward faster. Be Patient! If you are getting into the industry thinking it will be an overnight success you might be disappointed. Remember to focus on your long term strategy and small wins. These small wins start out by getting your first order. Then your first order from someone you don’t know. After that shoot for one order a day and so on. Entrepreneurship can be a roller coaster ride for your emotions so be ready. You WILL make mistakes and that is OK. Just make sure you learn from them and do not continue to make the same ones over and over. Launching your own hair line can be challenging and very rewarding. You have to keep learning and improving every aspect of your business. Here at Dropship Bundles we try to make it as cost effective as possible by offering a zero-inventory solution along with the web technology that sets you up for success. We will do over $1 Million with our top dropshipper this year. The system works if you work the system.